With pedestrian safety in mind, the Maryland Department of Transportation will reduce the speed limit along a portion of Georgia Avenue in Montgomery County this week. Speeds will be reduced along Maryland Route 97 (Georgia Avenue) in Silver Spring and Wheaton in the following areas. The changes, which include narrowing lane widths and upgrading crosswalks, are part of an “urban mobility-focused program” for central business districts with dense populations, an MDOT statement said. Portable message boards warning of the speed limit changes are out now. The law and signage will change on either Thursday or Friday. Crosswalk upgrades will include new markings on the pavement. Montgomery County, Rakowski said, has been a partner in the changes, which will include re-timing of area traffic signals and enforcement. The administration is approaching pedestrian safety differently than before, MDOT State Highway Administrator Greg Slater said in a statement. “We are specifically looking at traffic-calming measures in central business districts — narrowing lanes, reducing speeds and constructing high visible crosswalks,” he said. 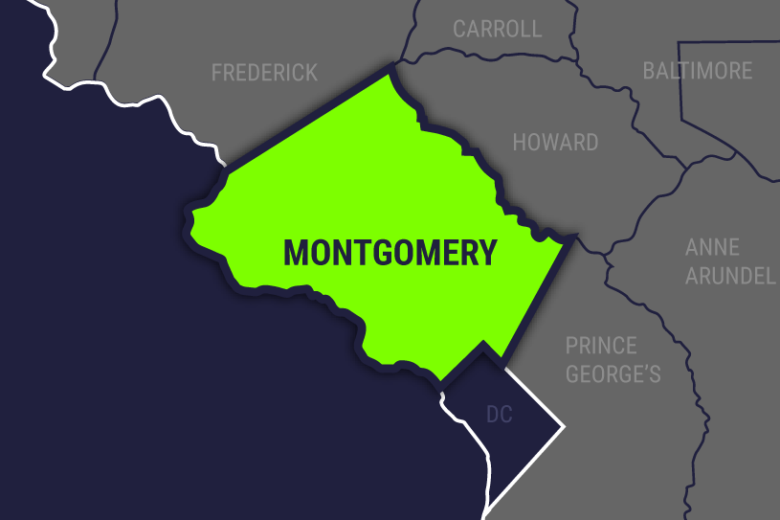 Lawmakers in Montgomery County called on Gov. Larry Hogan and state officials to lower the speed limits on Georgia Avenue last October after several high school students waiting for a bus were struck by a car. In a letter to Hogan and Maryland Department of Transportation Secretary Pete Rahn, members of the Montgomery County Council said that the speed limit along Georgia Avenue/Maryland Route 97 — 45 mph — “is much too high” for the suburban area.